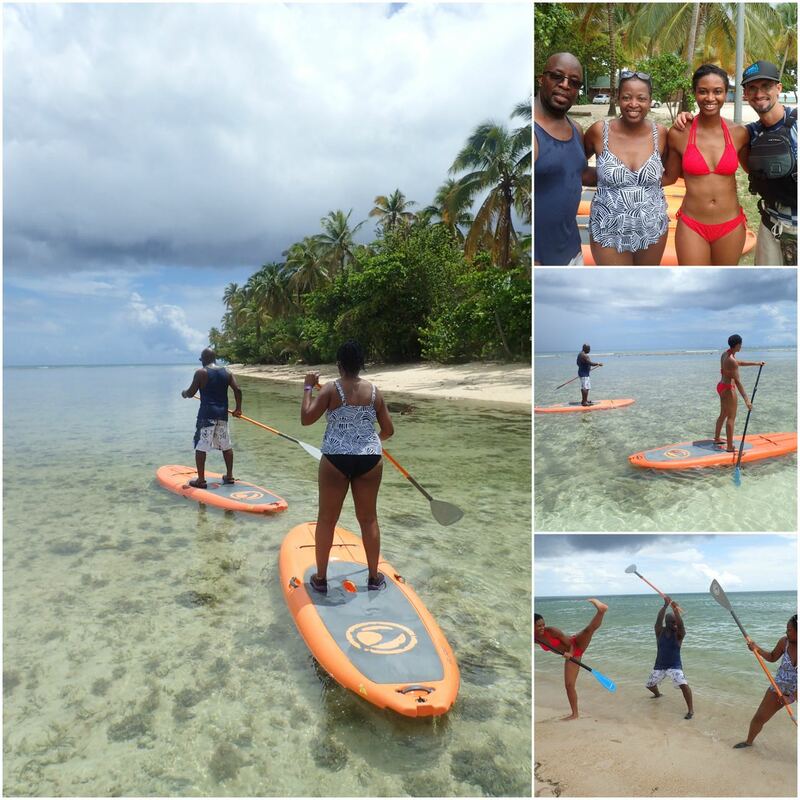 Another Beautiful Day at Stand Up Paddle Tobago. Come and learn to Stand Up Paddle with us. Click here for more information or call us 868-681-4741.